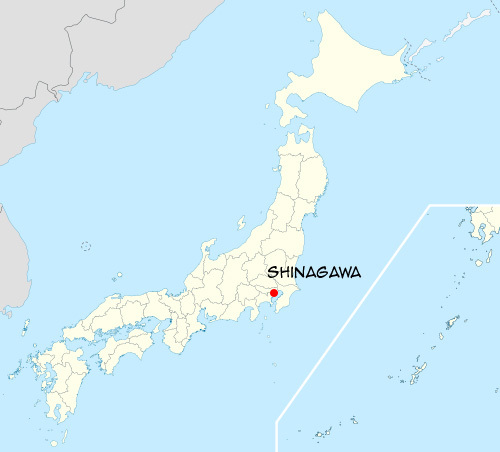 Time to wake up and defend yourself Japan! 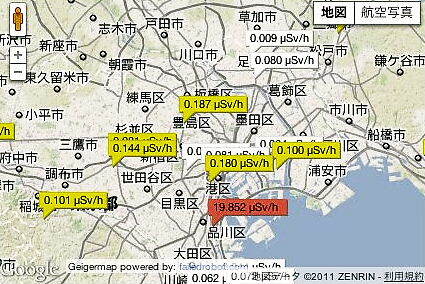 11/15/2011, they measured 19.0 micro Sv/h in Shinagawa. 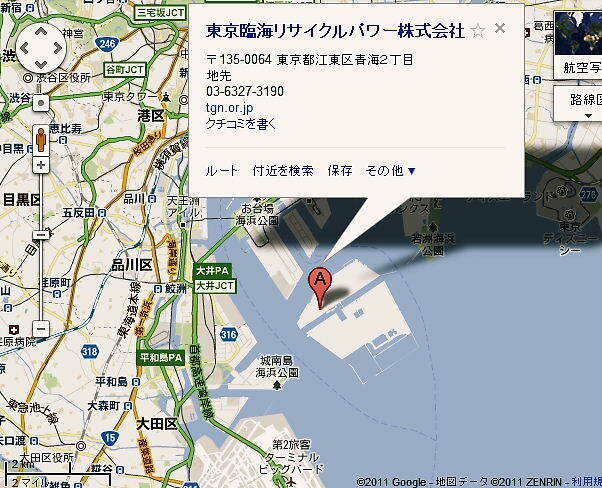 Radioactive debris is supposed to be burnt at Tokyo Waterfront Recycle Power, which is a group company of Tepco. By accepting radioactive debris to Tokyo, Tepco makes money again. A journalist who asked about this “transaction” at Tepco’s press conference was banned to attend at the conference anymore by Mr. Terasawa, Tepco’s spokesman. 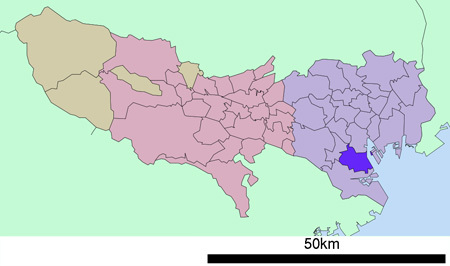 The smoke and incineration ash are suspected to be highly radioactive to cause secondary exposure to all around in Japan. When the debris arrived at Tokyo, it people were banned to measure radiation around the container. Because of the wind from North, and this smoke from Tokyo Waterfront Recycle Power will contaminate Tokyo again.